Home→Blog→Business→Why Businesses Would Translate Spanish to German? Why Businesses Would Translate Spanish to German? The global world consists of a number of different languages that are spoken in different parts of the world. When considering the European languages, other than English, Spanish, Portuguese and German prove to be the major languages of prominence. 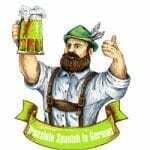 Of these, while Spanish and Portuguese prove to be mutually intelligible, the German language has a wide variety of dialects in itself and proves to be vastly different from the others. As such there is often the need to translate Spanish to German and vice verse across a number of different industries and services across European regions. There are far more Spanish speakers in the world than there are German speakers and often, an individual can come across translation services for English to Spanish, with the population of speakers of the two languages being comparable. When it comes to German however, it proves to be radically different from other languages. While a significant proportion of the German speaking population proves to comprehend English, it is not the case with Spanish. As such, these translation service providers also translate Spanish to German across a wide variety of cases in a variety of industries . The need for Spanish to German translation can be seen across a wide number of industries where language does not prove to be a barrier for individuals. It proves to be prominent across the tourism and travel industries, the medical and healthcare industries, the insurance and legal industries, as also the food and education industry. 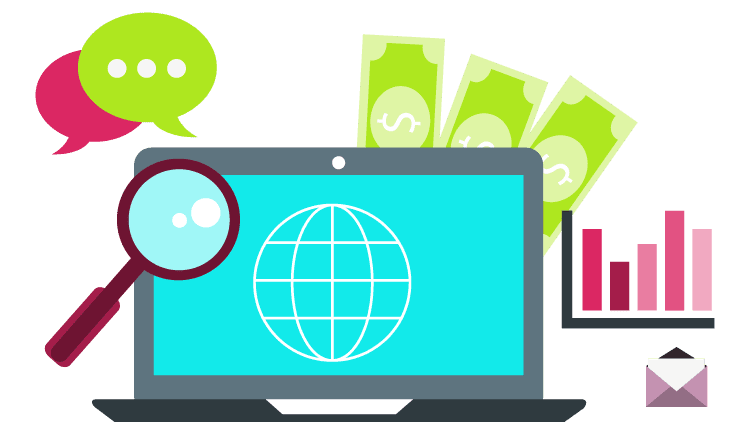 It is not just these, but organizations, institutions and businesses belonging to various other industries may also face the need of having to adopt the use of translation services so as to increase the target market of offerings. Today, in a fast moving global world economy, a different language hardly stops an individual from communicating with another. There are a number of translation agencies which offer affordable services so as to better facilitate communication and the exchange of information across individuals or groups who do not share a common language. As such, these service providers are on the rise all over the world; therefore you can translate Spanish to German at lower rates . most important, powerful and influential cultural and political structure in the world. The rewards of translating into German are plenty. Germany is the biggest market within the European Union and the fourth largest globally. It is home to diverse international businesses and on the front line of new technologies. Knowing the language of your German business associates can significantly increase your chances for effective communication and successful professional associations. Hiring quality German translation services would ensure that you are always provided with a professional translation for your content. This translated content would add to your professional presence and enhance your brand image, as well as reducing the communication barriers to help you to engage in business dealings effectively. German is known as the most spoken language of the European Union. There is a huge audience that your business can reach for an optimized target market when you translate your text from Spanish to German. If you need Spanish to German translation for academic documents, web pages, medical records, business marketing material or any other reason, we have translators for technical Greek translation service to any German-speaking country. We offer error-free German translation at affordable prices in the industry. No matter what trade you’re in, we have translators with years of experience to provide you with fast delivery, correct translations, and the lowest cost possible. Get to know us, and you’ll learn why our clients continue to come back. Get a free quote within a few seconds using the top menu. 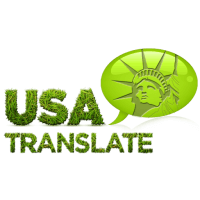 We’ll give you a detailed view and get you on your way to a complete translation in no time.